The summer holidays are over, but you may be thinking about next summer already and toying with the idea of a family holiday. Between wrestling with the question of whether or not taking the kids is a recipe for disaster and thinking of the perfect place, which will accommodate them, it can quickly become an overwhelming task. One thing we can say, to put your mind at ease, is that; including your children, doesn’t have to be stressful. As long as you pick and choose the destination strategically, it’s possible to have a fantastic family trip, with minimum nagging, from both sides. Family holidays are important, as it aids bonding between the family members, and, just like adults need to relax and unwind, so do kids! We thoroughly encourage you to spend quality time together as a family, and what better way to do it, than in a beautiful location? Before you choose the perfect location, to spend your holiday, you first need to understand your kids and their interests. Once you have established this, look for places that fit this spec. Kids want to be entertained, so try to understand the activities that make them tick, and also keep in mind that children love big open spaces, where they can run around and be free. Keeping all these factors in mind, when choosing the ideal destination, will ensure they are kept busy throughout the stay, giving you more time to relax! Although we don’t know the exact activities your kid's love, we do know what the majority of children will find entertaining. 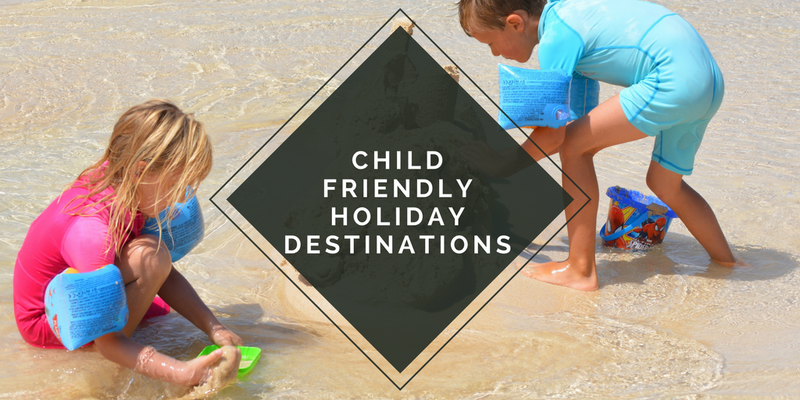 So, read our list of kid-friendly holidays; to come up with more travel ideas and perhaps find the perfect getaway, for you and your family! A skiing holiday is not only a once in a lifetime experience, but it’s the kind of trip that will be heaps of fun for the whole family. Most ski resorts cater for children and teach them (and you) the ropes of skiing before you take on the bigger slopes. 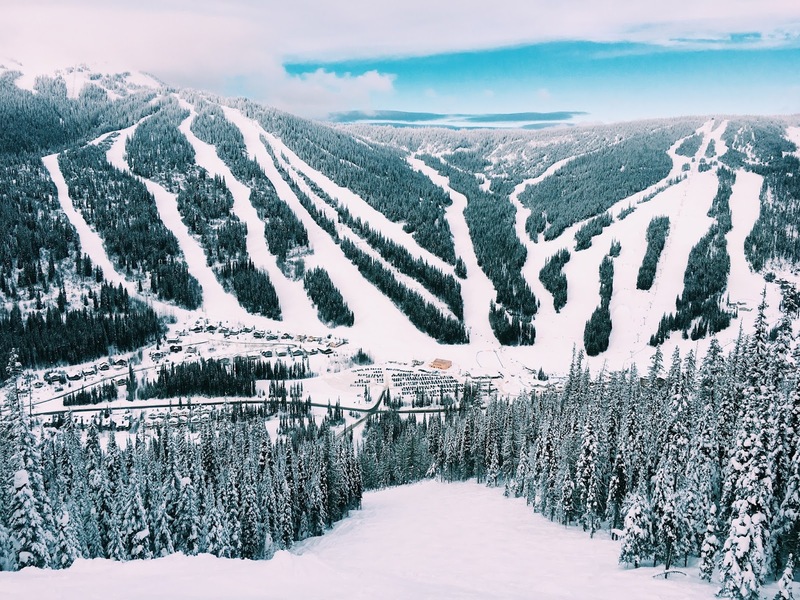 Although it’s an adrenaline pumping activity, it’s safe for children, as they ski in designated kid’s areas, and won’t be in the firing line of the advanced adults that are flying down the ski slopes. Having them in designated areas means you and your partner will be able to venture out on your own, now and then, throughout the trip. Going on a safari and experiencing unique encounters with wild animals, is yet another once in a lifetime experience. There is no continent on earth, other than Africa, where one can embark on an authentic trip, through the natural habitat of the world’s most beautiful beasts. 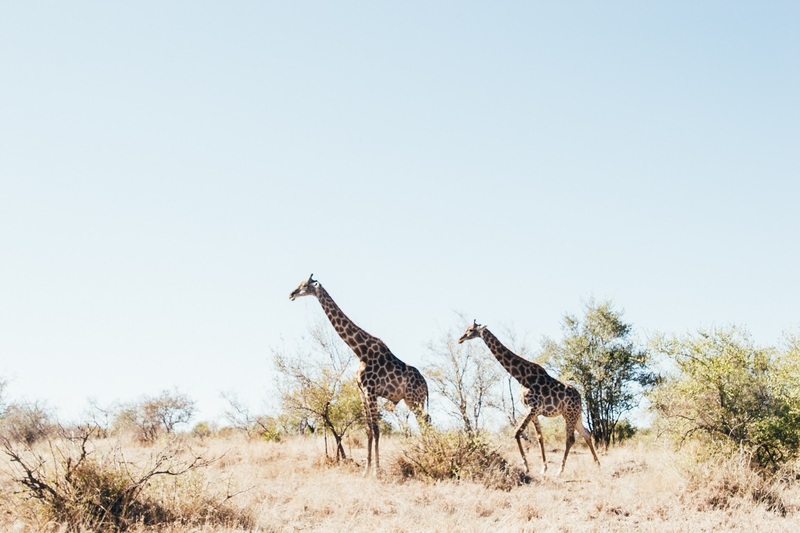 There are game parks in South Africa, as well as wildlife concessions in Botswana and Kenya, which offer visitors the magical experience of getting up close to the likes of lions, leopards, rhino’s and elephants, just to name a few. All ages and genders will be enthralled by a trip such as this, as it offers experiences that they’ve most likely never had before, and will probably only have again, in the very distant future. There’s something so special about seeing wildlife roaming free in the African bush, and you may even be lucky enough to see them in action, catching a kill! Not only is the experience beautiful in every way, but it's also educational and absolutely unforgettable! 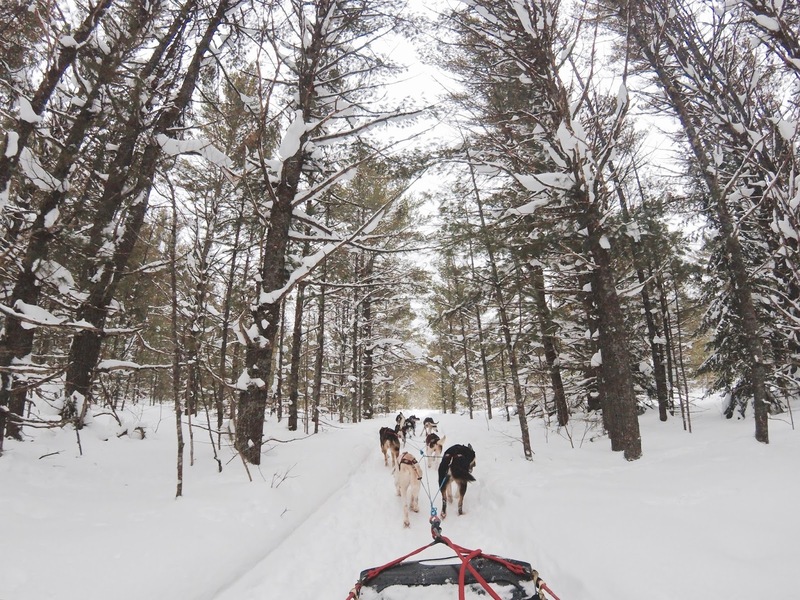 Remember those kids’ Christmas movies that were filled with enchanting scenes of dog-sledding through the frosty snow? Well, you can do just that, in Finland. Finland is a wonderland for kids and adults, for the unique activities that one can do, as well as for the awe-inspiring beauty of the place. During certain times of the year, one can see the Northern Lights, from Finland, which is an absolute bucket list experience! But, that’s not all, even though it’s covered in snow, most of the year, there’s still plenty to do, such as; visiting the amusement parks, taking nature walks, watching the Christmas shows or visiting the snow castles, in winter. You may not think a holiday like this would appeal to adults, but you’ll be pleasantly surprised. Disneyland caters for all; from disney shows and thrilling rides, to fancy restaurants and luxury accommodation. It’s fun for the whole family and the kids will be in their element, meeting their favourite Disney characters! You need to be careful of beach holidays, because most of them attract the honeymooners, which will not be happy with you for bringing your noisy tots. 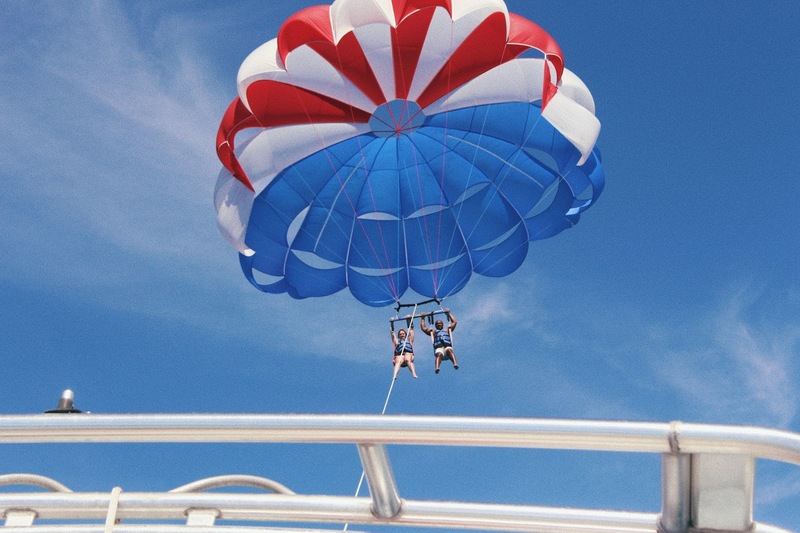 Certain resorts in Mauritius, however, cater for families with kids, and offer many kid-friendly activities, such as parasailing, kayaking or snorkelling. Mauritius a great place to go with the whole family in tow, as the kids can roam freely around the resorts, play wherever their heart desires, and frolick in the ocean whenever they feel like it. While you, can soak up the sun, alongside the crystal clear ocean! THIS IS A COLLABORATIVE GUEST POST THIS WEBSITE USES AFFILIATE LINKS. FOR MORE INFORMATION, PLEASE READ MY DISCLOSURE POLICY.